Valerian herbal supplements are widely used to combat sleeplessness, anxiety and stress. This all-natural remedy is derived from the valerian plant root and comes in many forms. How does it fight insomnia? Is it safe and effective to use? Natural remedies containing valerian plant have been used for centuries—record of valerian’s pharmacologic uses goes back to the Greeks and Romans. It’s been commonly brewed into a medicinal tea. But now valerian is also widely available in a dietary pill or capsule form and manufactured from potent oils available in the plant’s roots. How Does Valerian Work to Promote Sleep? 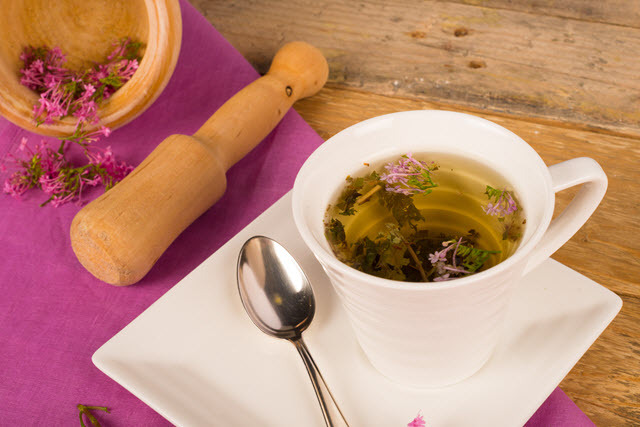 Clinical studies conducted on the efficacy of valerian suggest, inconclusively, that it stimulates the brain’s GABA receptor, a neurological gateway for sleep-inducing chemicals. This process is similar to how many benzodiazepines and non-benzodiazepine sleep aids work to fight insomnia. Concrete proof of valerian’s actual neurological effects remains scientifically uncharted, but centuries of use continue to point to its effectiveness as a sleep aid and anti-anxiety remedy. Most people opt to take valerian as a tea or as a dietary supplement pill. 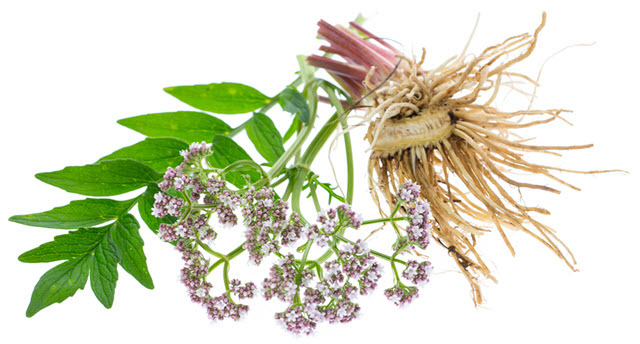 Is valerian as an herbal or dietary supplement effective in putting you to sleep? Types of insomnia include sleep onset or trouble falling asleep; middle of the night insomnia or frequent wakefulness in mid-sleep cycle; and late insomnia, waking early in the morning, or late in the sleep cycle unable to return to sleep. Valerian may be beneficial at helping you shorten the amount of time taken to fall asleep (aka sleep latency) and reducing instances of middle of the night wakefulness. Part of valerian’s long history of use is its relative freedom from side effects. When taken as directed few people report any noticeable adverse effects. When buying valerian in supplement form you should avoid products manufactured outside the U.S., buy from reputable companies, and use according to package directions. Don’t replace any prescription sleep aids your physician may have prescribed with valerian without first consulting with him or her. Discontinue use at the first sign of adverse side effects.